A COWORKING SPACE TO FOSTER COLLABORATION, COMMUNITY, AND GROWTH. 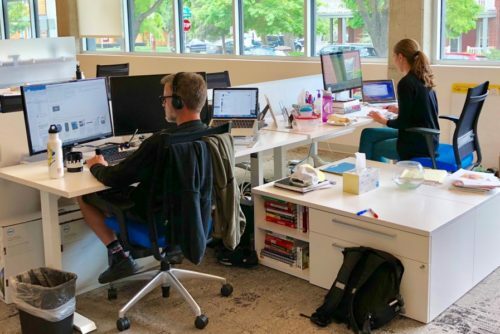 Enterprise Coworking is a shared workspace in Denver and Greenwood Village where entrepreneurs come together and their visions come to life. Whether you’re a one-person operation or team of 100, our flexible memberships are designed to scale alongside your business. More than a shared office space, Enterprise Coworking is where passionate people unleash their potential. 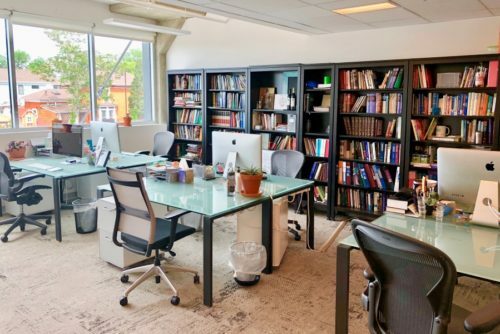 Is coworking a new concept for you? Learn how coworking is shaping the future of work and and get all of your Denver coworking questions answered. 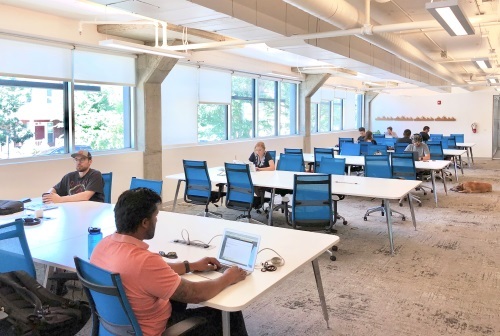 From 2-person suites to 50-person suites, Enterprise Coworking has a workspace that will scale alongside your business. A desk to call your own. Bring your personal belongings and get comfortable and down to business. Gives you a physical business address with a personal mailbox, online notary, and access to meeting rooms and concierge services. COME SEE THE SPACE FOR YOURSELF!